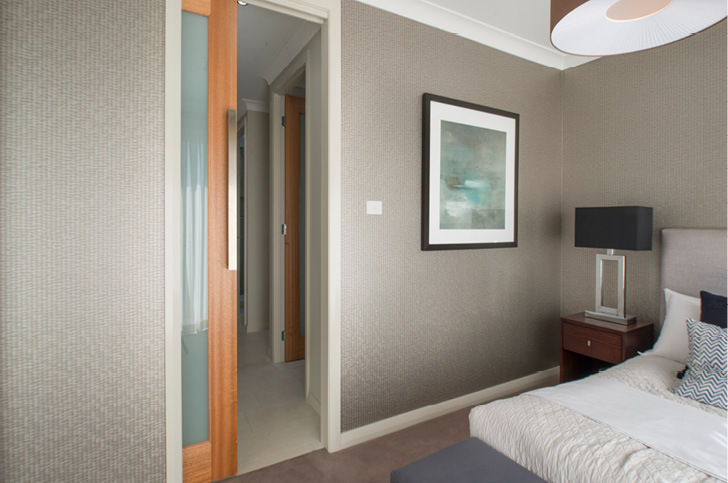 An internal multifold door is a great alternative to closing off rooms and is often used in ‘open plan’ living spaces. 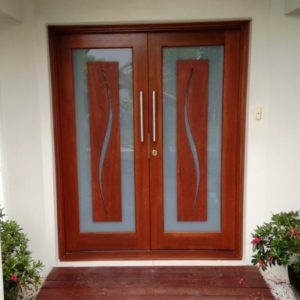 A multifold door has multiple doors that are divided in half and fold down the middle into smaller doors; they have no bottom track, just a top track, making them easier to open and close. 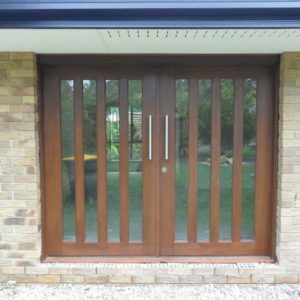 The multifold door is a great option for when you don’t have enough space to open up a big door because it collapses in half (like a bi-fold door would), saving space. 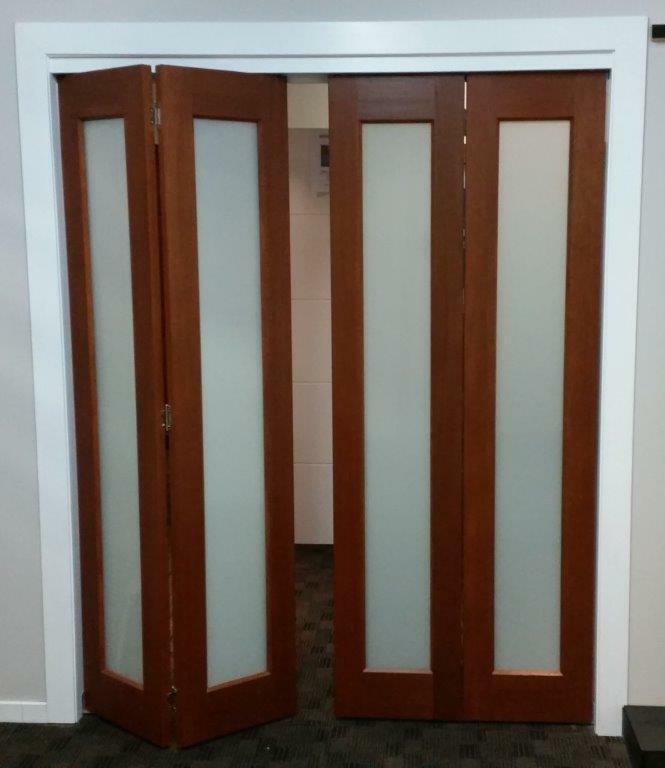 They are often used for separating rooms or for closing off open rooms that have bigger openings such as media rooms or office spaces. 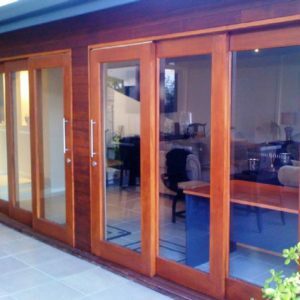 Another great feature of multifold doors is that they enable you to control the temperature and air flow of your home easier – you can easily open up or close off rooms to confine air conditioning to one room or allow it to flow through the whole house. 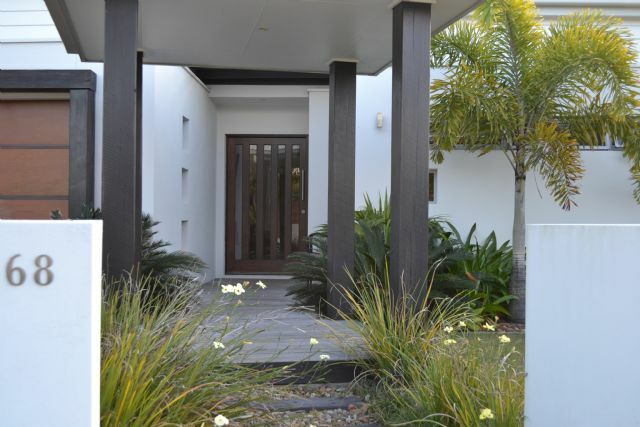 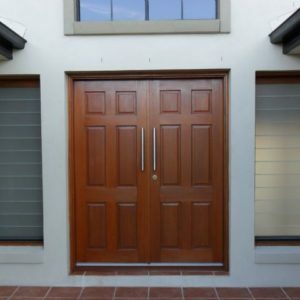 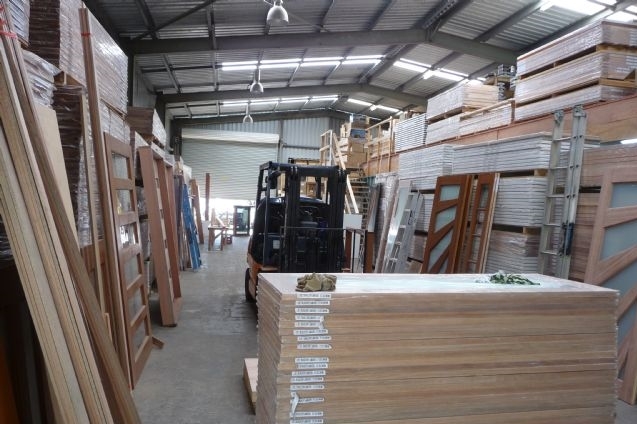 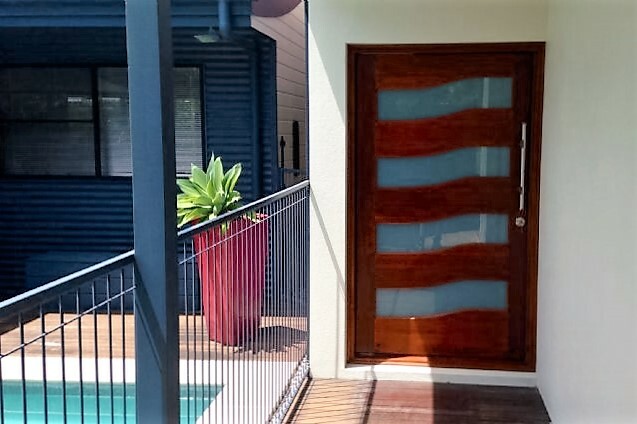 To see our full range of solid timber multi-folding doors, drop into one of our three Brisbane and Sunshine Coast showrooms to speak with one of our friendly staff or fill in our enquiry form online.